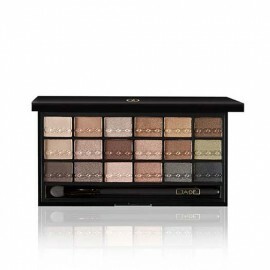 The Links 24 Eyeshadow Palette is an eyeshadow palette which offers a combination of high-pigment and ultra-fine, with pearls reflecting light for a stunning, eye-catching effect. 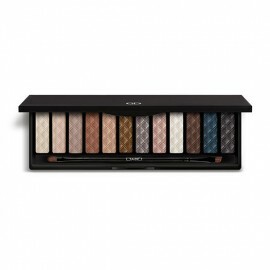 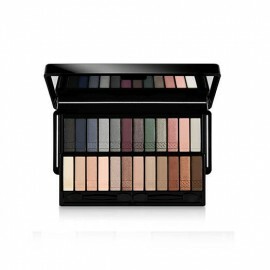 The Links 24 Eyeshadow Palette is a flawless palette features a collection of 24 highly-pigmented eye shadows in a range of matte, metallic, and shimmery colours that can take your look from day to night. 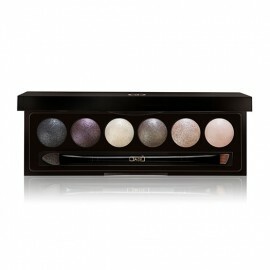 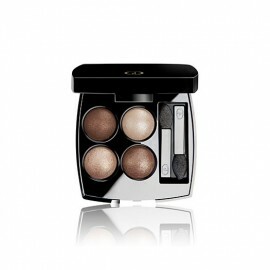 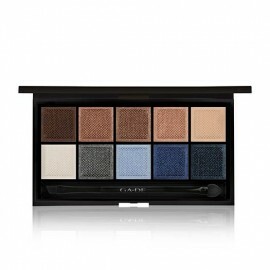 Links 24 eye shadows palette, embossed with an elegant chain design, offer a rare combination of high-pigment and ultra-fine, with pearls reflecting light for a stunning, eye-catching effect. 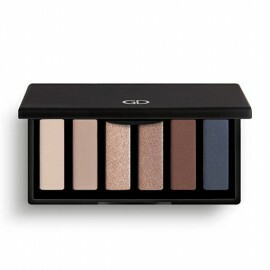 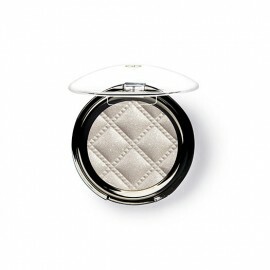 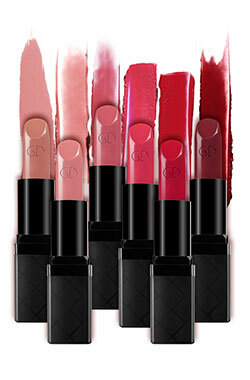 The palette contains a range of universally flattering shades to create countless makeup looks with just one compact. 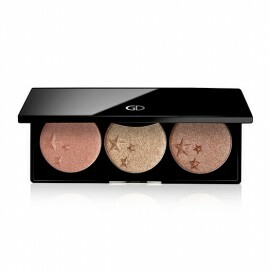 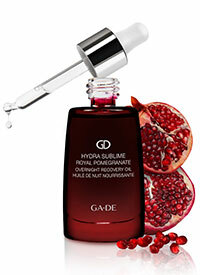 From soft and natural to dramatic and smoky, mix and match to customise your own glow. 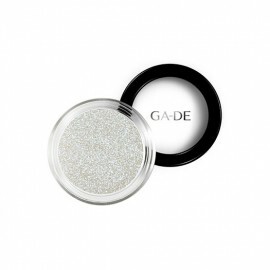 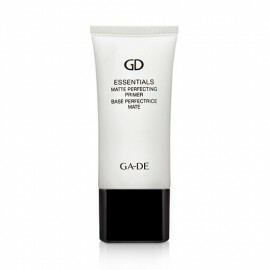 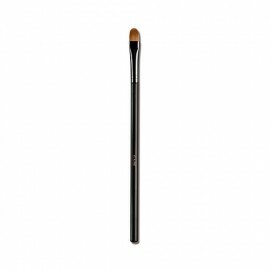 Formulated with softening jasmine oil extract, designed to be super blend-able, the eye shadows glide on smoothly and evenly. 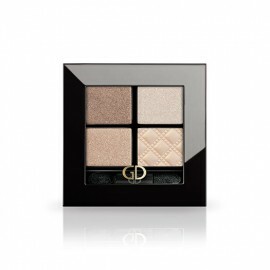 The palette comes in a stylish 2-layer black compact. 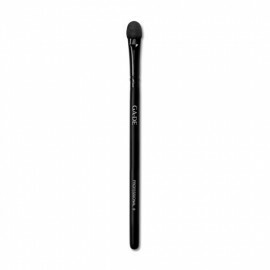 Inside the compact, along with the glamorous eye shadows, are a mirror and double-ended sponge applicator for precise and easy application.